As part of a larger announcement by Disney for their future film slate, the most notable reveal is the official release date of the highly anticipated sequel to Brad Bird's 2004 animated superhero film,The Incredibles, will finally hit theaters on June 21, 2019. 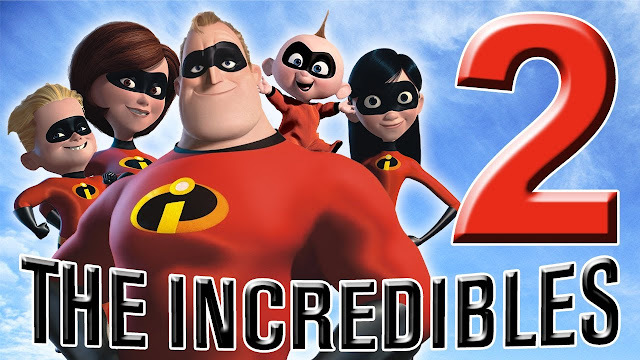 Bird will return for Incredibles 2. Additionally, Pixar will release sequels to Cars (June 15th, 2017) and Toy Story (June 16th, 2018) marking their third and fourth installments respectively.